programs and services offered at Temple Beth Sholom. 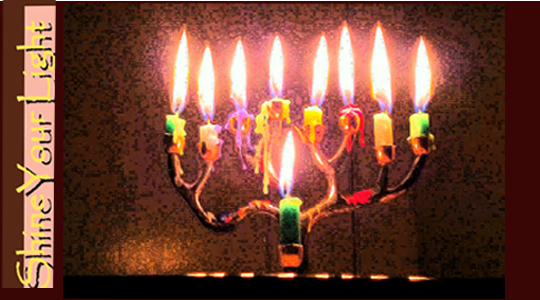 Chanukah is known as a time of miracles. 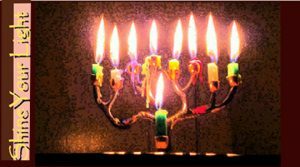 we ask that you contribute to our Chanukah appeal. of light, warmth and hope to our Jewish future.